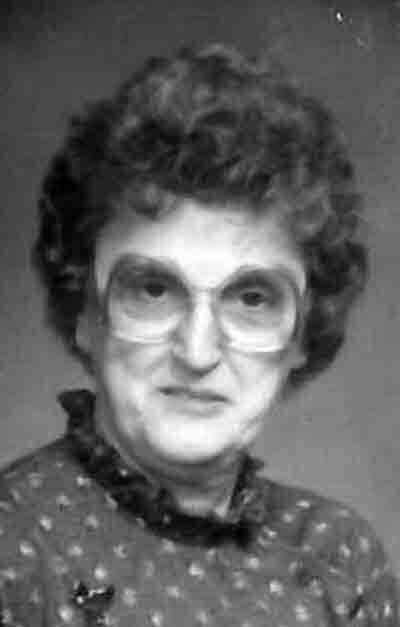 Mary Margaret Palmer Dougan, 85, of Pennsville, passed away on Wednesday, April 10, 2019 at the Genesis Hospital in Zanesville. She was born on July 2, 1933 in Layman, Ohio to the late Raymond and Alcy Roberts Palmer. She was a payroll clerk at Taylor Woodcraft and was a loving homemaker taking care of here kids. She was a member of the Pennsville United Methodist Church, United Methodist Women, Athens District United Methodist Women, Morgan County Farm Bureau, Pennsville Grange and active member of Deerfield Grange. She is survived by her husband Glenn Dougan of the home, a son James (Linda) Piatt of Pennsville, a daughter, Patty Piatt of McConnelsville, a step-daughter, Cindy (Gregory) Dougan-DeLizio of Chandler AR, a sister, Beverly Mayle of Chesterhill, 6 grandchildren and 2 great grandchildren. She is preceded in death by her parents, step-son, Michael Todd Dougan, a brother, Paul Palmer and a sister-in-law, Tina Palmer. Services will be held on Tues. April 16, 2019 at 11 a.m. at the Pennsville United Methodist Church with burial following at the Westland Cemetery. Friends may call on the family on Mon. April 15 from 5-7 p.m. at the Stone-Matheney Funeral Home in Chesterhill. In lieu of flowers donations may be made to the Pennsville United Methodist Church. To send a note of condolence to the family go to www.matheneyfh.com.